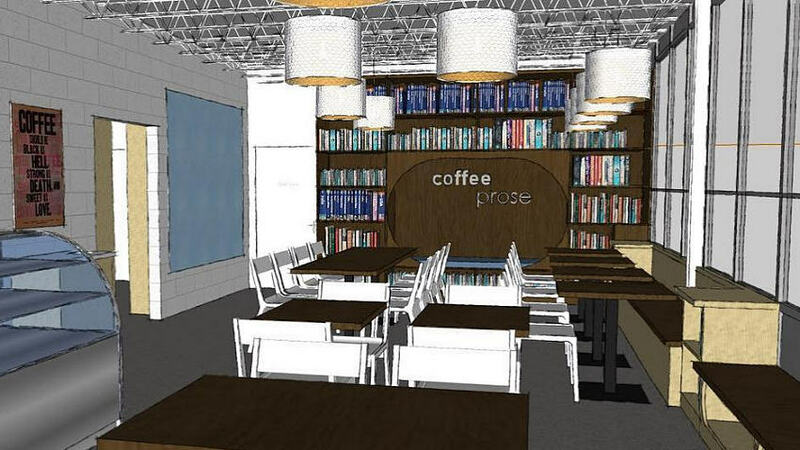 Coffee Prose will open its doors this winter in the Midtown neighborhood in Jackson. Located on the corner of West Street and Millsaps Avenue, this new venture will pair coffee and used books for a unique experience. 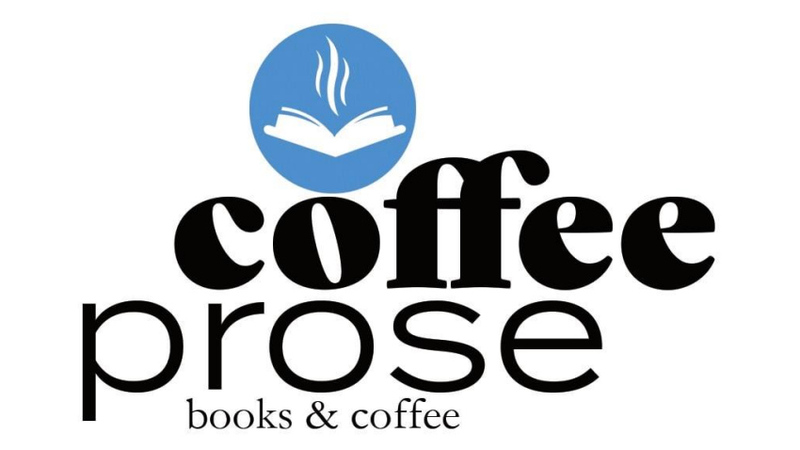 Featuring a coffee drive-thru, sweets, well-loved books, beer and wine, Coffee Prose plans to introduce a selection of its book inventory and sweets offerings at the upcoming Mississippi Book Festival on Saturday, August 18. 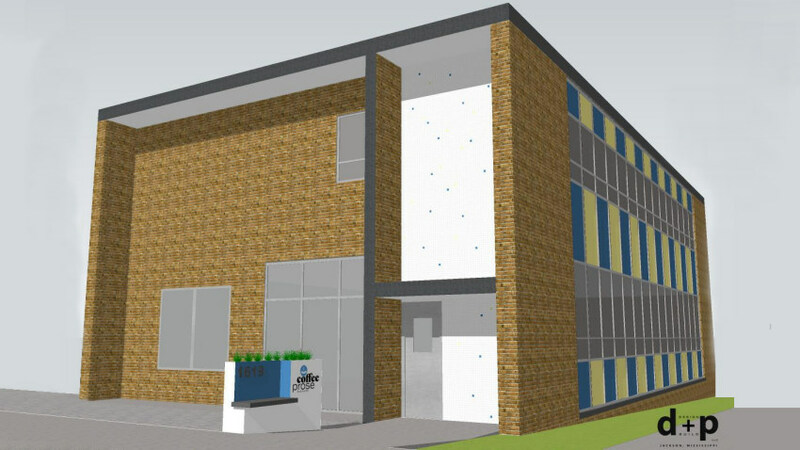 The approximately 1,500 square-foot store will be located on the first floor of the two-story, mid-century modernist building directly across from Millsaps College. Construction is currently underway at the college across from the coffee shop to create the new Windgate Visual Arts Center and a new entrance on West Street. Coffee Prose is committed to creating a community space for Midtown and surrounding members of the community while offering quality goods at reasonable prices. Its main focus is on creating a gathering space that will further strengthen the bond between Midtown and its Jackson neighbors. “We’re excited to have coffee coming to the Midtown neighborhood. We’re all about growing as a community here and bringing a business like Coffee Prose is the next logical step in the story of Midtown,” says Roderick Red, President of Made in Midtown (Business Association of Midtown) and Director at Red Squared Productions. The Monastery, the soon to be renovated building where Coffee Prose will locate, will also include six lofts available for rent. The building will also host a non-profit center where Michael Pickard, Assistant Professor of English at Millsaps, will lead workshops on the history of books as physical objects for Millsaps students as well as members of the public. Coffee Prose will host several pop-ups throughout the fall leading up to the official store opening. Details regarding any pop-ups can be found on the business’s Facebook Page, @coffeeprosejxn. More information about the business and progress towards opening can be found at coffeeprose.com.